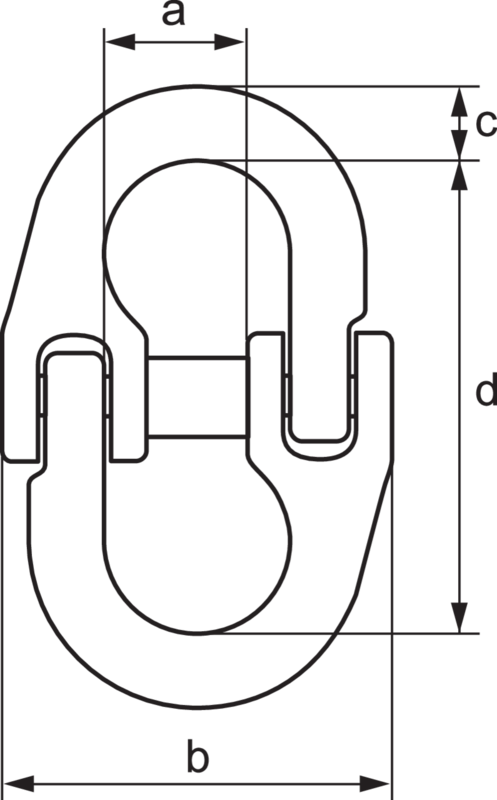 General: Stainless steel connection link between master link and chain, chain and hook. Drop-forged. Serviceable up to max. 400°C.